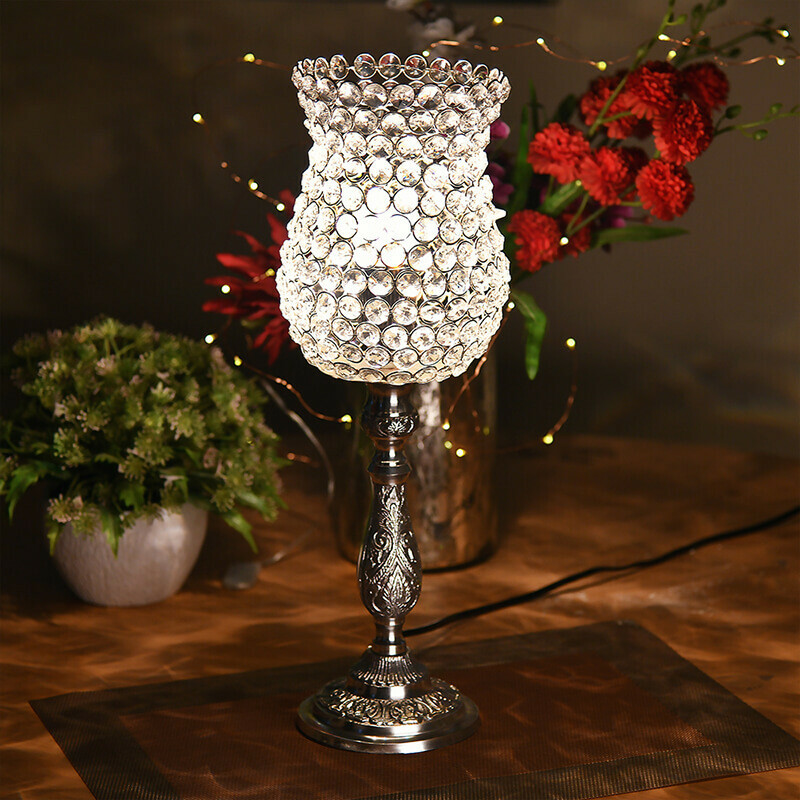 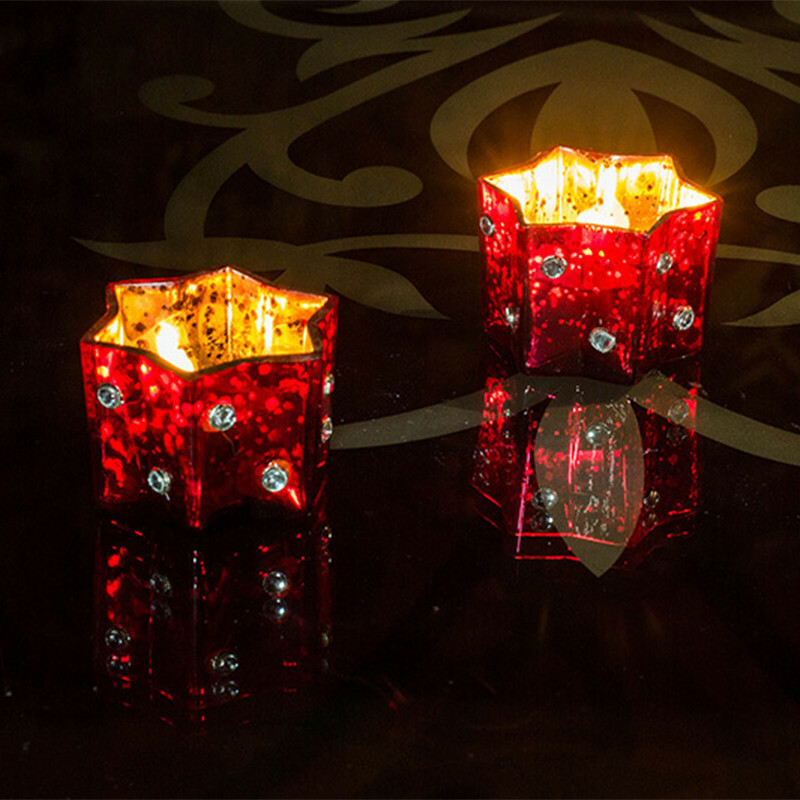 This exclusive Glass Votive is in a star shape, and is coated with Silver from inside and Painted externally, giving it regal touch and feel. 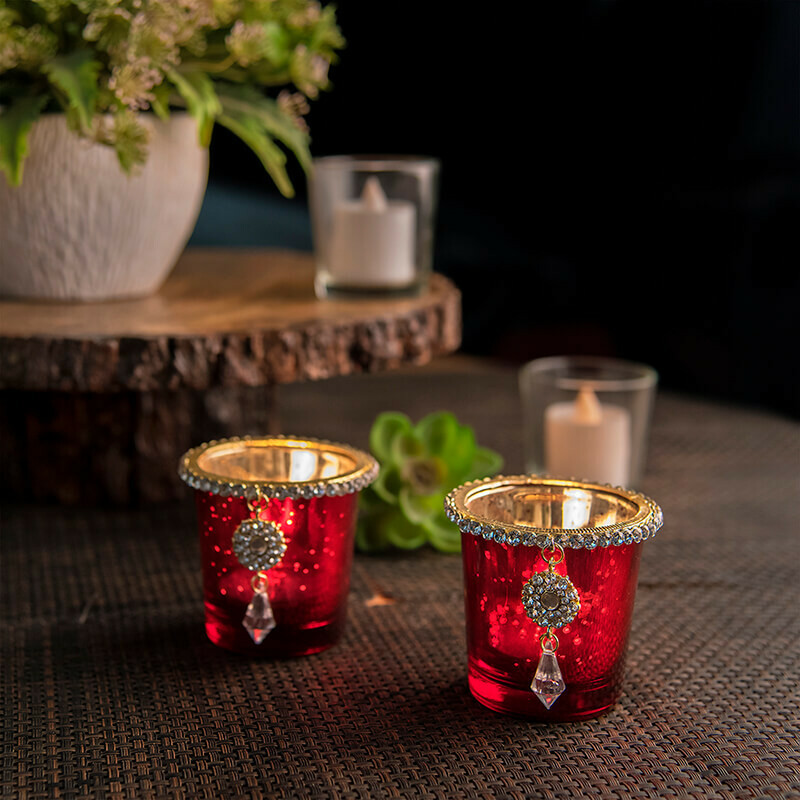 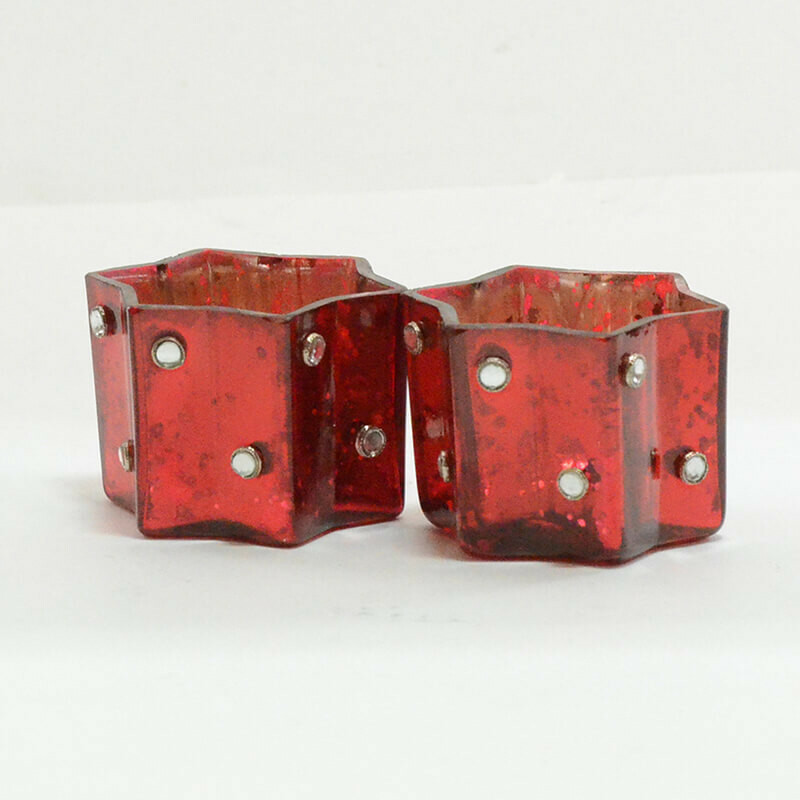 In addition decorated with a Small Jewel Brooches to enhance its beauty and vintage appeal. 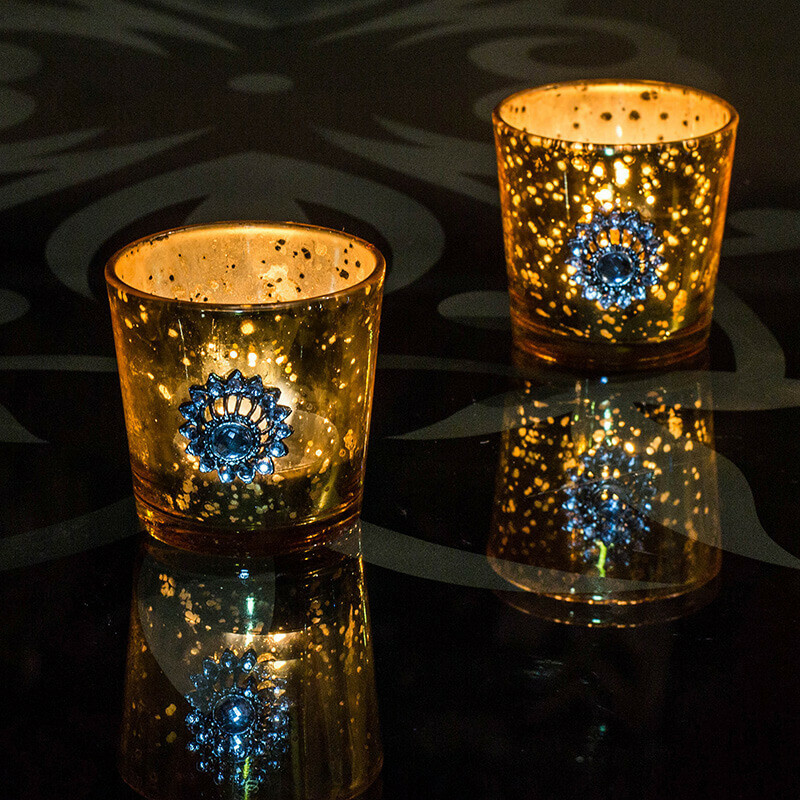 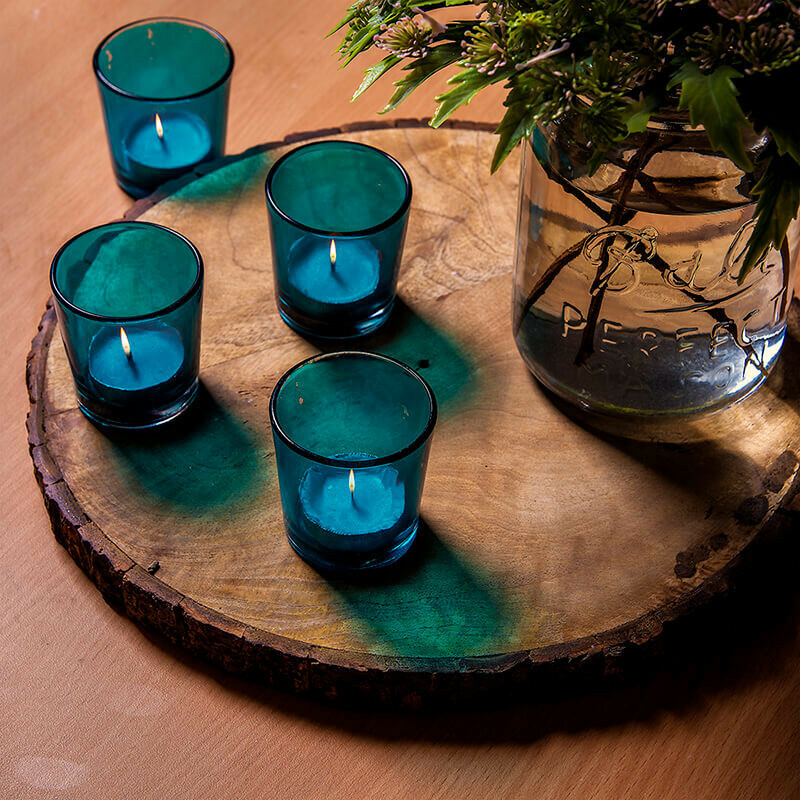 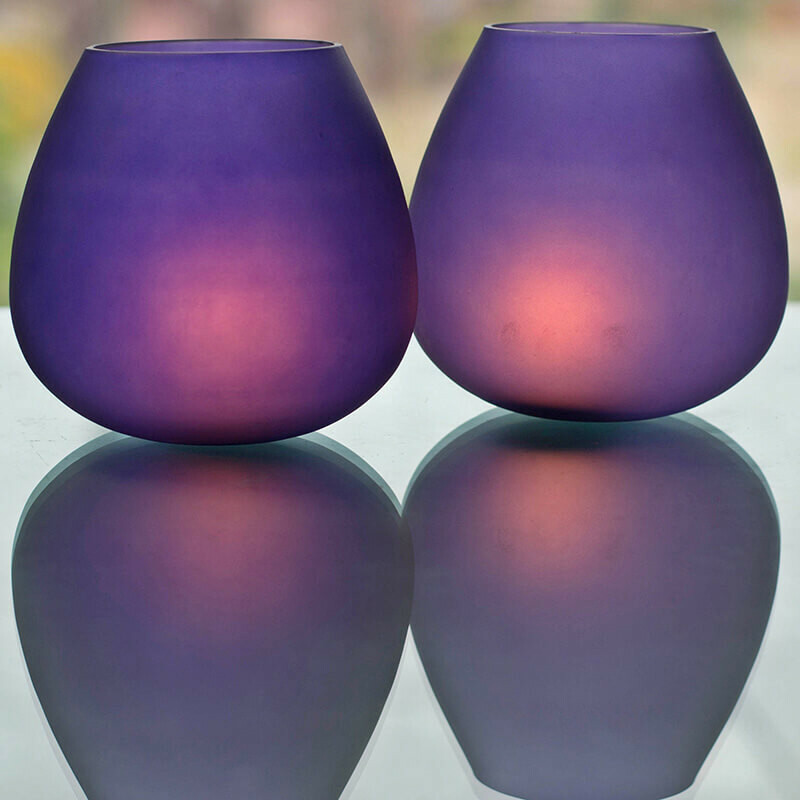 Simply light a wax Tea-Light inside, and enjoy the shimmering glow.